A CENTURY ago in the Templeogue Inn (The Morgue), 13 people met and decided to form a club for their shared passion for tennis. 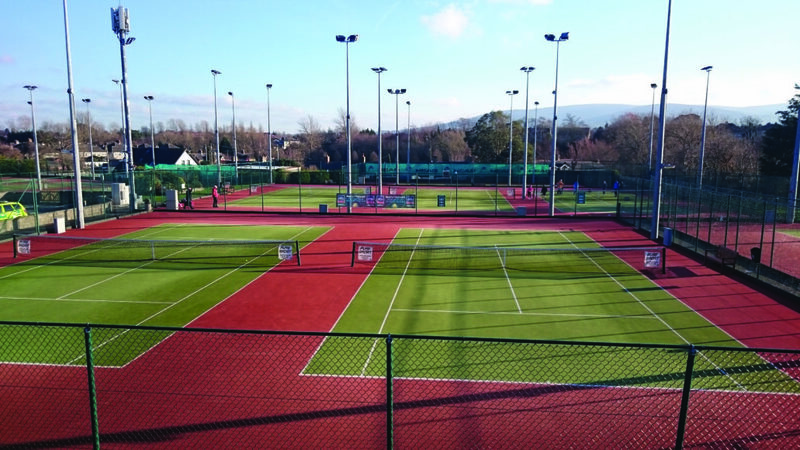 Templeogue Tennis Club was founded in May 1917 and has since grown to become one of the premier clubs in Ireland. This coming Sunday, July 8, the club are inviting all comers to join them for their Family Open Day as they advance into their second century. The event will feature a carnival of tennis, activities and lots of fun with tennis demos, coaching lessons, bouncy castles, kids games and a great barbecue. It runs from noon to 4pm, admission is free and everyone is welcome. It is part of the club’s plans to develop even further from their humble roots. When Paddy O’Byrne started the club with his friends, there were 32 male and female members who paid between seven and ten shillings in subs. Today, there are over 800 playing and social members in Templeogue in the club and it looks very different in 2018 compared to the one Paddy founded. The two grass courts that the club opened with all those years ago have become 12 all-weather courts with floodlights. Recently, the club’s members voted in favour of a temporary dome that will cover three courts during the winter months. Off court, the ever-improving clubhouse now contains changing rooms for men and women, steam rooms, comfortable bar, function room and an extended balcony for delicious barbecues on warmer days. The club prides itself on catering for members whatever their level of tennis. 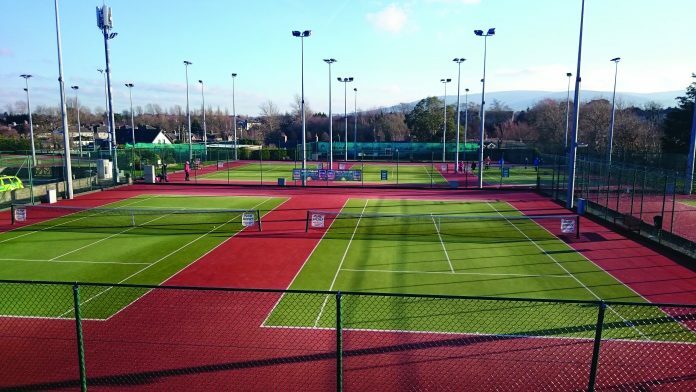 Templeogue has a prestigious history in the Dublin Lawn Tennis League with numerous titles won by men’s and women’s teams in the top division. The club also hosts the well-regarded Leinster Senior Open, Veteran’s Open and Junior Open each year. And for those just starting out or who aren’t keen on serious competition, there is a weekly social tennis meet on Sundays and plenty of relaxed tournaments throughout the year. Templeogue have an established coaching programme, led by Kathryn Leonard, that has numerous lesson types for adult and junior players of all levels. In addition, the club offers fitness classes, bridge club, golf society, choir and numerous parties and gatherings organised by their various committees.